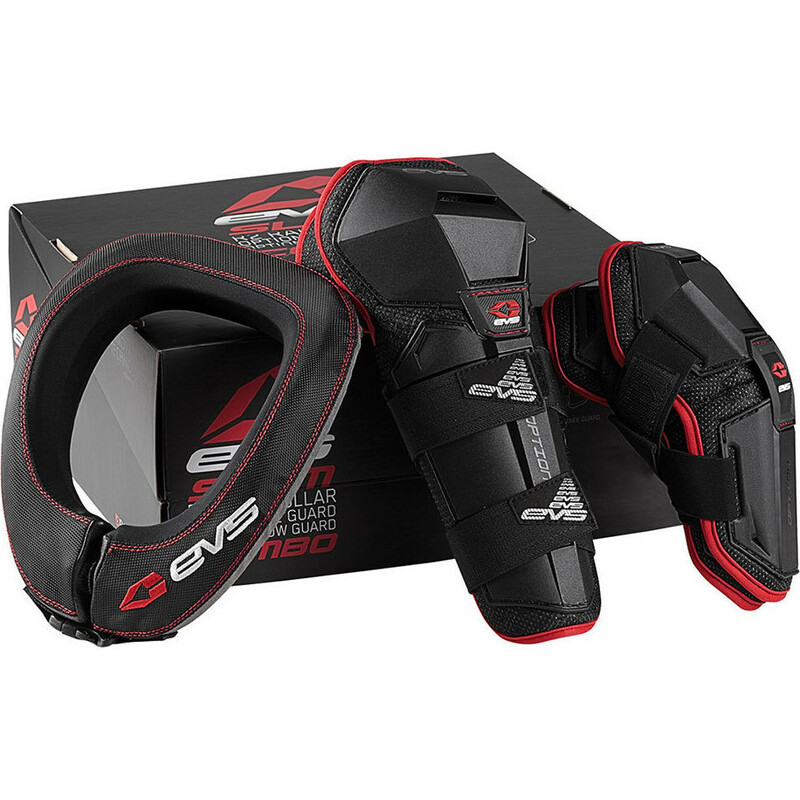 The EVS Slam 2 Youth Protector Combo is part of the latest EVS collection. View all EVS Motocross Armour. View all Motocross Limb Protectors. Height (inches) 53" 53"-60" Over 60"